The Johnson County Fair awards a scholarship to qualified individuals who have excelled in academics and community and school activities. An applicant must be a present or former 4-H, FFA or FHA member who exhibited at the Johnson County Fair. He/she must have graduated from high school and plan to or currently attend a two-year or four-year college/university or technical school. The application must be accompanied by a recommendation letter from a current member of the Johnson County Fair Board Association. The scholarship will be awarded to a qualified applicant upon verification of enrollment from the institution the recipient is attending. Former scholarship winners may not reapply. Selection will be based upon involvement in the Johnson County, District and Arkansas State Fairs, activities and accomplishments in 4-H, FFA, FHA and community/school activities. 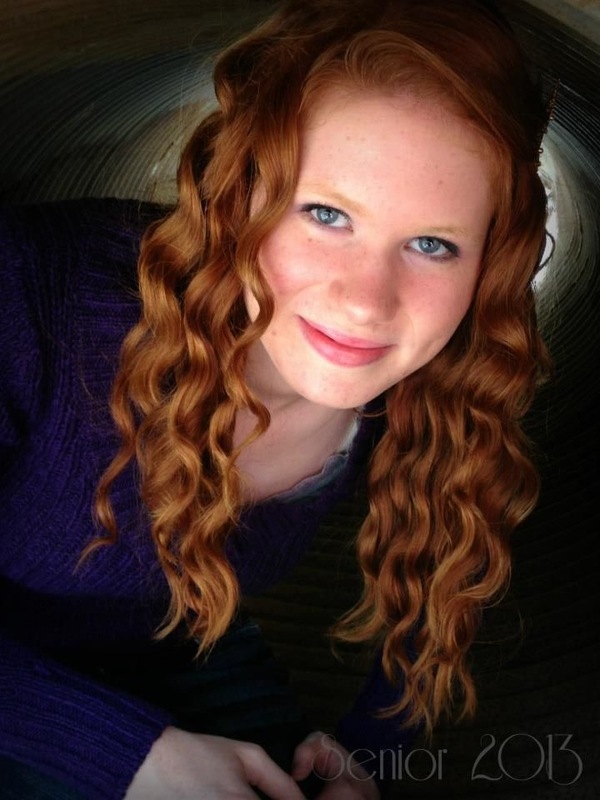 Karah Stewart is the daughter of Greg and Shelli Stewart. She is a 2017 graduate of Oark High School. She is currently a sophomore at Arkansas Tech University majoring in Health and Physical Education. Growing up, Karah was an active member of Johnson County 4-H and Oark FFA. Karah showed at the fair for many years and encourages youth to participate and show at the fair. In fact, she still helps her younger siblings with their fair projects. Abby Sanders is the daughter of Gerald and Saundra Sanders. She is a 2016 Oark High School graduate, where she earned Highest Honors, as well as Double Completer in Agriculture. She was a member of Johnson County 4-H from the age of 5, where she participated at the local, state, and national level. She also participated in FFA, where she was named 2015 State Star Farmer and American Degree Candidate. Abby is currently majoring in Agriculture Business with a concentration in Public Relations, and remains active in the agriculture community as the State Beef Advocate and ATU Department of Ag Ambassador. She has served as an Arkansas State Fair Ambassador for 7 years as well as a Johnson County Junior Fair Board officer for the past 5 years. Nick Heiser graduated from Lamar High School in 2016. He attends Arkansas Tech University majoring in Ag Business. He was an active member of the Lamar FFA Chapter while in high school and served as an officer on the Johnson County Junior Fair Board. Currently, he is actively involved in the Johnson County Cattlemen’s Association. He is honored to have received the fair scholarship. It has helped him pay his tuition at Arkansas Tech University. He encourages all ages to show at the fair. Nick is the son of Greg and Marie Heiser. Carley is a 2015 graduate of Oark High School. She is currently attending Arkansas Tech University in Russellville, pursuing a degree in Agricultural Business with a Pre-Vet concentration. She was an FFA member for 5 years and is currently an American Degree Candidate. She is a member of ATU’s CFFA. Carley was a member of 4-H for 13 years and is currently helping as a volunteer. She has been a member of the Junior Fair Board for 5 years and is currently serving as the President. Carley also served as a State 4-H Ambassador as well as an Arkansas State Fair Ambassador. She is employed part-time by the Clarksville Veterinary Clinic and her career goal is to achieve a DVM/PhD and specialize in genetics. She is the daughter of Charley and Sandra Allen. 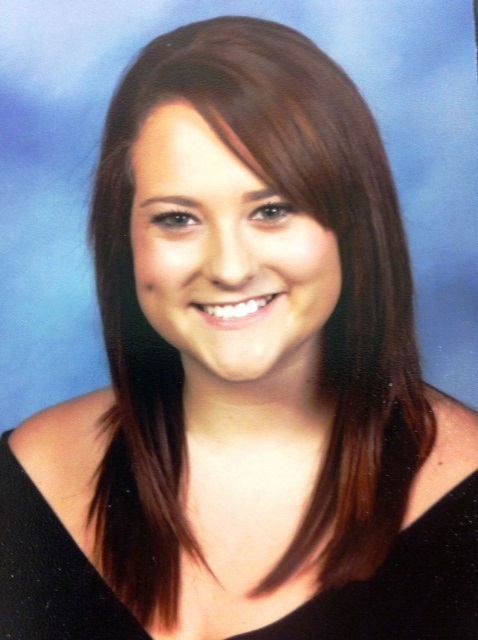 Kasey is a 2014 graduate of Lamar High School. She now attends Arkansas Tech University in Russellville where she is currently studying agricultural business. She was actively involved in FFA, 4-H, Junior Fair Board, exhibited livestock at the Johnson County Fair for seven years, and in the community. Sarah graduated high school in 2013 with high honors from Oark High School. She was involved in FFA, BETA, FBLA, 4-H, Gifted and Talented, Teens 4 Christ, and also participated in sports such as Archery, Cross Country, Track, and Basketball. Sarah currently attends the University of the Ozarks where she’s involved in Rotaract and Chi Alpha.